The Dunlop MSA British Touring Car Championship is the UK’s number one motorsport championship, hugely popular with fans across Great Britain. There are many reasons why the championship wins the hearts of so many motoring enthusiasts and one of them is due to the sheer amount of action and overtaking at every race. 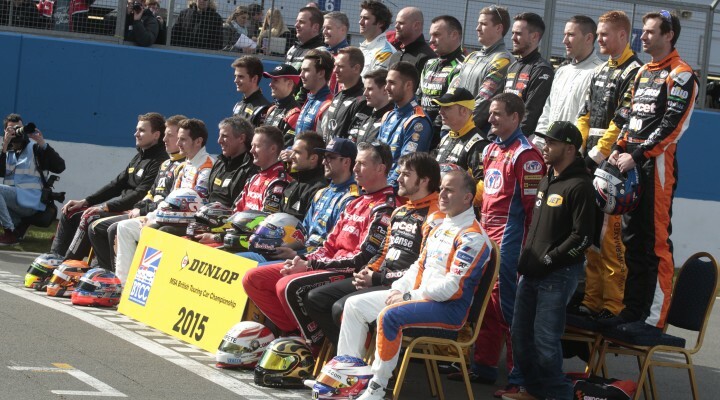 Dunlop, the Official Sponsor and Tyre Supplier to the championship, has launched a new overtaking league table that will focus on the battles throughout the field, the fightbacks from adversity and the determination of the best drivers in bumper-to-bumper combat. The #ForeverForward league table will be discussed on Dunlop Social feeds and will show which drivers have made the biggest improvement from their starting position to finishing position. At the end of the year, the driver who has made the most progress during the season will receive the prestigious new Dunlop #ForeverForward trophy. “In recent seasons the BTCC has provided compelling viewing for spectators and thrilling action for TV viewers. We asked fans why they love this championship and they told us it was the overtaking, the battles and the fighting throughout the field. In a world where many racing championships get criticised for providing processional races, we believe this award, and the debate it will create on social media, will also attract new audiences to the excitement of the BTCC.” stated Tony Ward, Dunlop Marketing Manager. The #ForeverForward hashtag will be used on the @DunlopLive Twitter feed to create conversations around the best overtaking moves across the season.